I am a former teacher. Although, I tell people I traded in my classroom teaching for teaching at home. I like teaching tools that are organized, clear, consise, and meaningful. When we began compiling the devotional for the Jesse Tree, our desire was to create something that would make it easy for families to pick up and do together without any preparation. It was our hope to create a book that would help the hustle and bustle of the season to slow down each day, and give you and your family a chance to reflect and remember the joy of the birth of our Savior. We prayed each story would help you see God’s plan for a Savior, and the need for one. At the heart, the gospel. 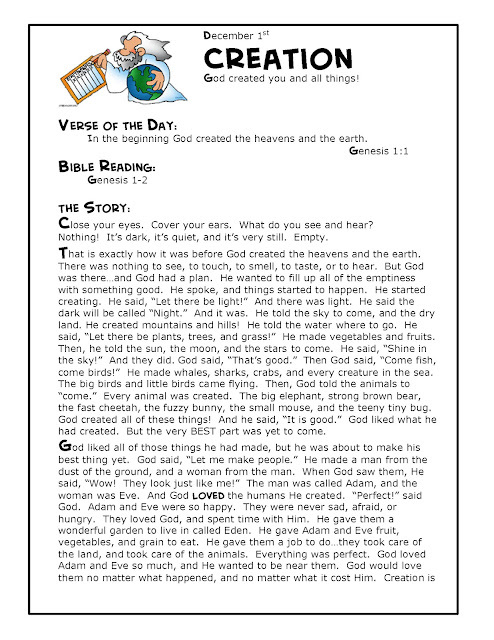 THE STORY— This is the Biblical account written in narrative form for young children. Questions to check for understanding. Prayer to get you started. Feel free to pray your own prayer! Worship—songs, poems, videos or books to inspire praising Him. The devotional is geared towards kids ages 3 – 8 years old. This does not mean it cannot be used for older kids, or toddlers. We suggest having older children read the Bible verses for their own personal quiet time or aloud to the family. Encourage them to tell you the story back in their own words, and what they learned from the story. How can they not only hear God’s word, but follow it? 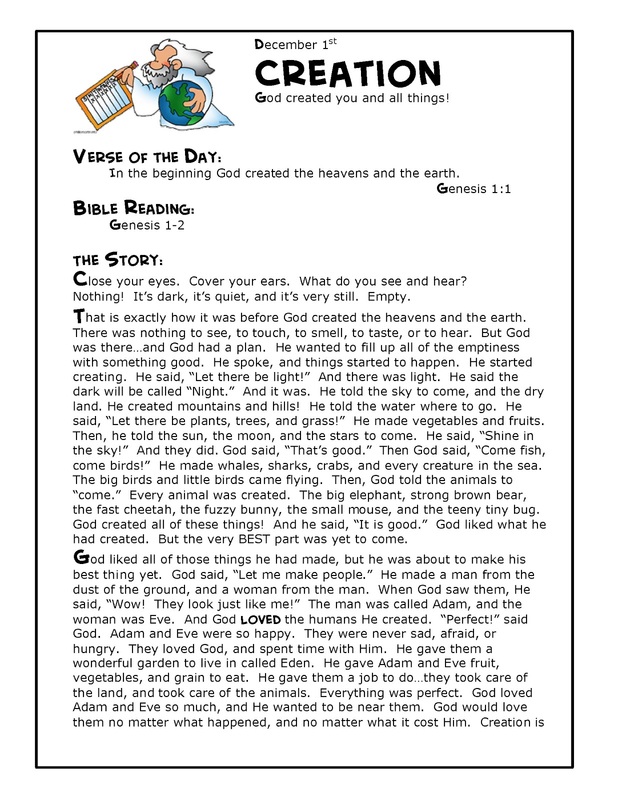 For younger children, we suggest picking a simple truth from the Bible Story with a verse and focusing on a 3-5 minute summary of the story. We have included in the title of each devotional the “bottom line” that is a simple phrase to reinforce a truth of the character of God. Have you ever read The Jesus Storybook Bible? We love that book! The first time I read it all the way through with my children, I cried when we got to the birth of Jesus. It was such a beautiful way to reveal God’s plan to reedem and save mankind through a Savior, not only to children, but to me. It was like a love letter to me reminding me of His love for each of us. It is our prayer and great hope that The Jesse Tree will also “whisper His name” in every daily devotional, and that you and your family would be touched by His love for you. We just heard of this today while having a Thanksgiving Feast with our home school association. 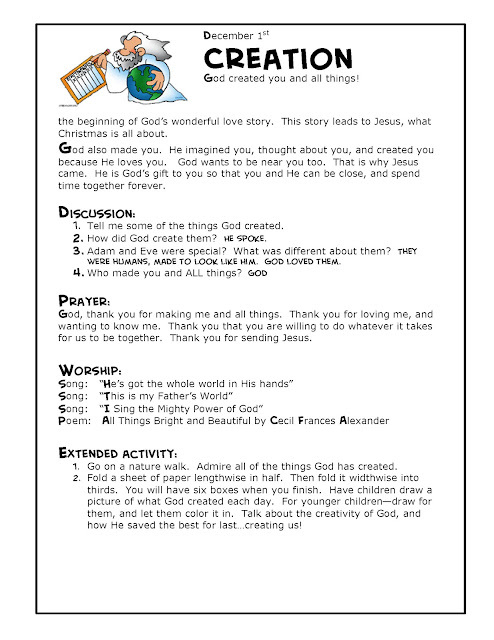 How wonderful that there are such wonderful materials available to help us teach our children the story of Jesus! Thank you for stopping by here! Fellow homeschool mom here, and yes–I am so thankful too for all the wonderful resources out there that help us create an environment of learning. So glad to meet you! Hi Christie! Yes, I have got you down for all three entries! Thanks for your support, and what a wonderful family you have. Yes, this is something you can totally just pick up and do without much preparation. Hoping you win one!